Well SacAnime 2014 is over, but the memories of the show will live on forever. 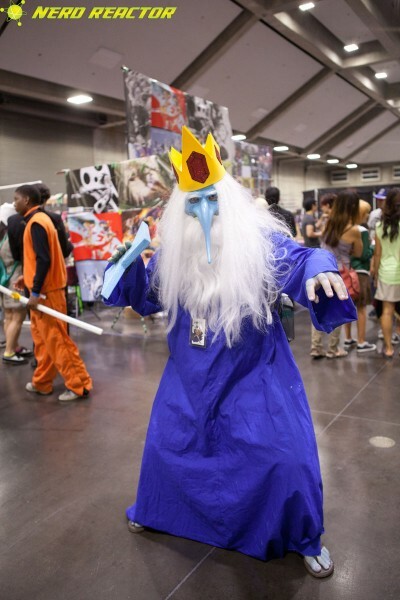 On behalf of Nerd Reactor and Videogame BANG!, we had our photographer Elizabeth Vincent patrolling the floor and taking pictures of some amazing Sacramento cosplayers. We thank everyone who stopped to take a picture for this gallery, and if we missed you this time be sure to keep an eye out for us next time!